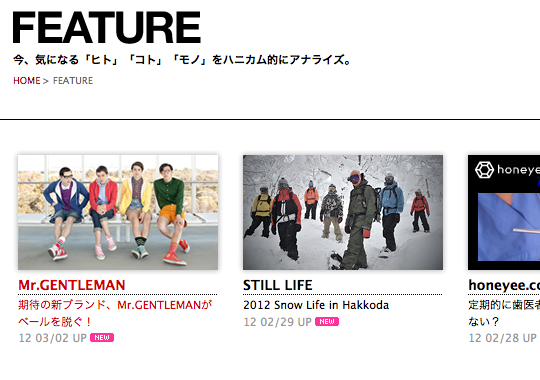 The yearly “Still Life” feature has been released on http://www.honeyee.com! Check it out. 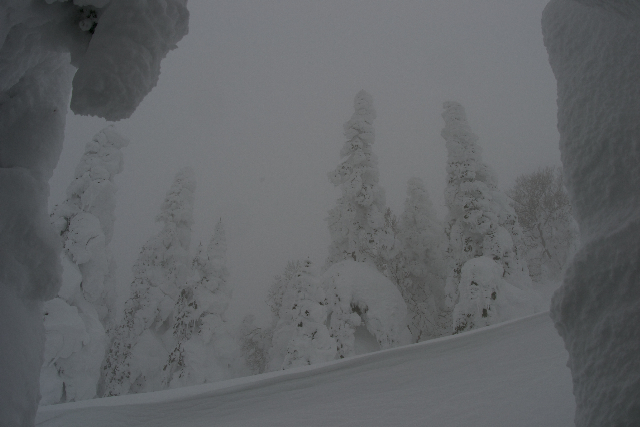 A double slide show feature from our trip to Hakkoda at the end of January and beginning of February. 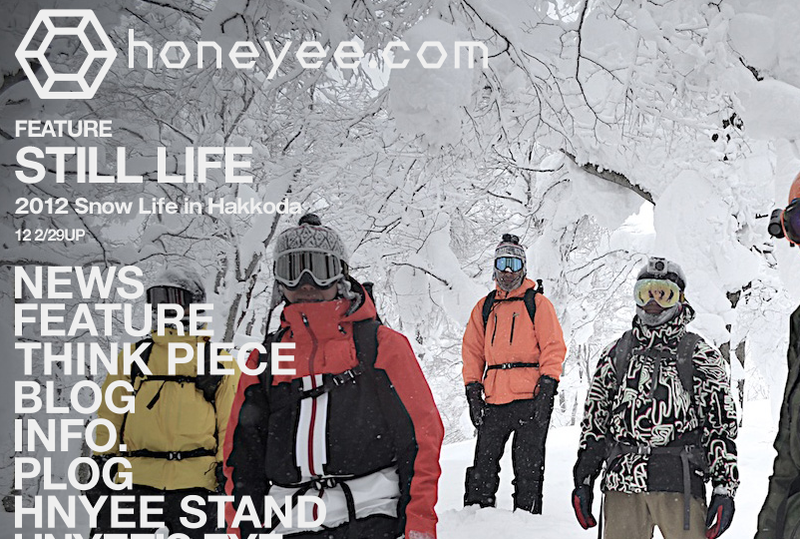 Honeyee.com and Detz always make the coolest design and layouts and I love being a part of the Still life trips! Thanks guys! 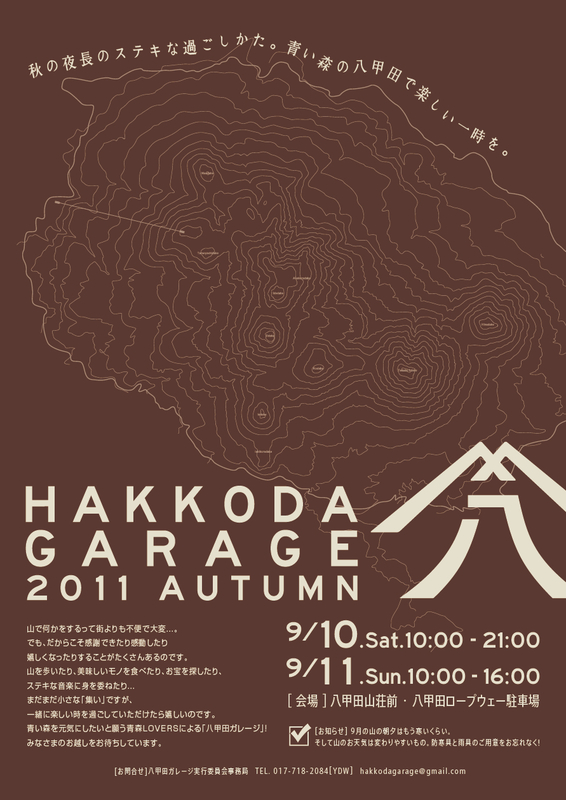 A few more pictures from the Hakkoda Garage event over the weekend. 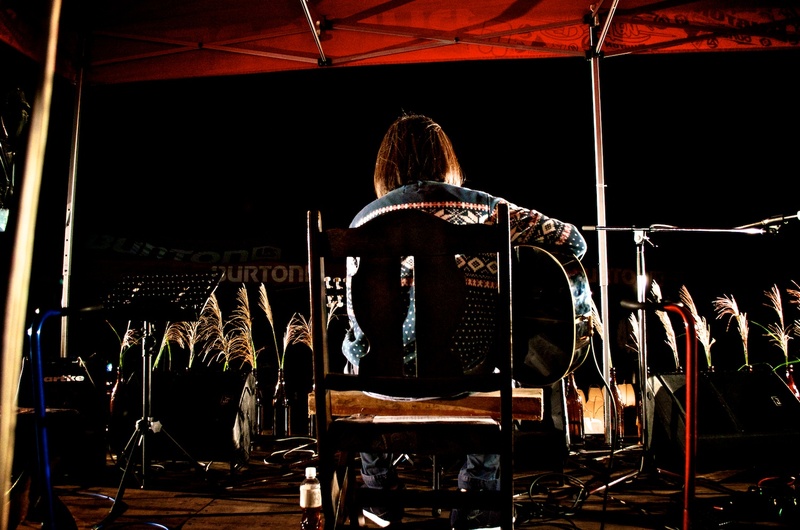 Although the weather was a little wet and rainy, it was still a fantastic event and I was really pleased with the number of people who showed up to watch the live performances and stick around to see Car Danchi on the screen. I love showing the movie outside and in the mountains! 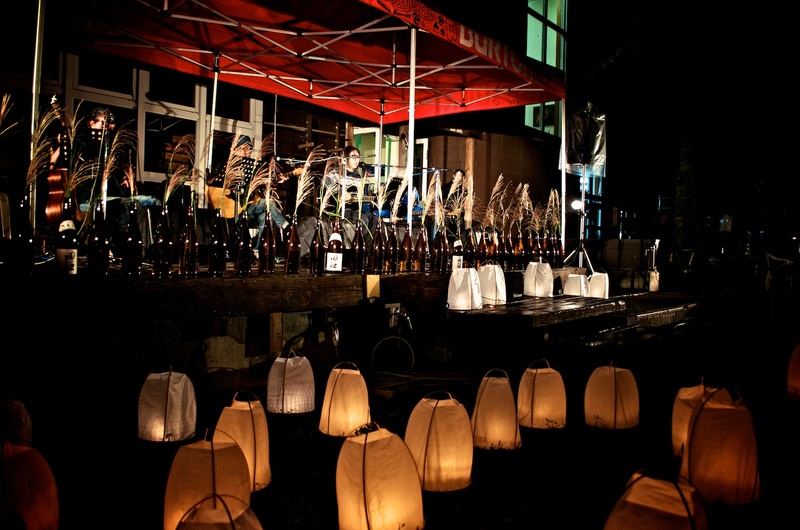 Look forward to doing this event again next year. 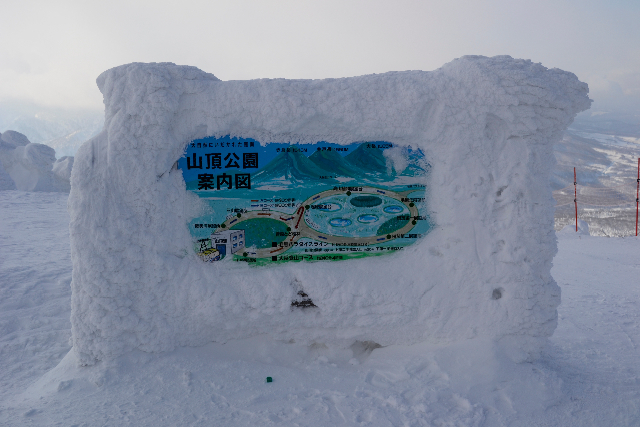 It was my first time visiting Hakkoda outside of the winter season. It is beautiful and well worth the effort to take a trip there. 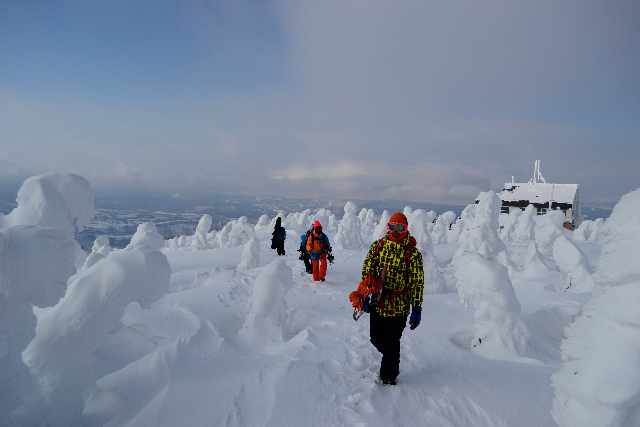 Do some hiking, soak in the legendary Sukayu Hot Springs and enjoy the hospitality of the Aomori people! The new Car Danchi NO.5 went on sale today across Japan! 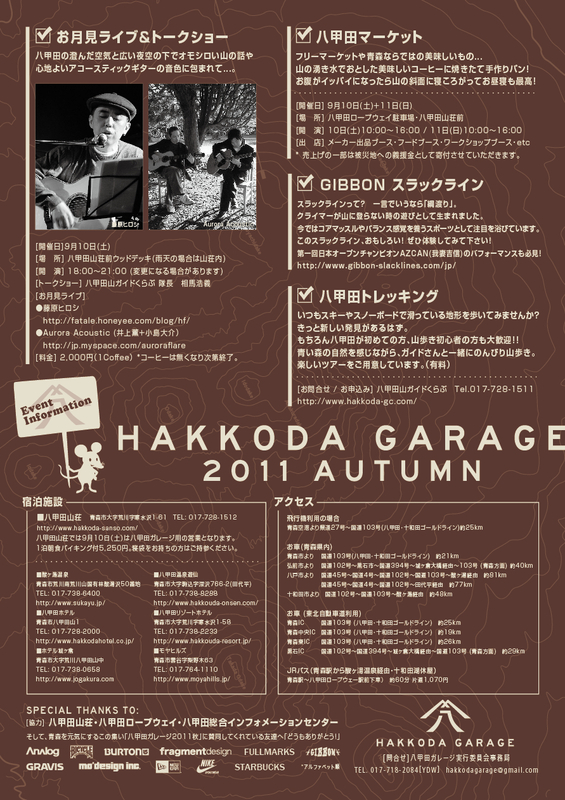 So I am hitting the road for our first movie showing in Hakkoda. Will post the flyer for the event once again here. If you are in the Aomori area tomorrow hope you can stop by and say hi. I will be bringing along riders, Mino Yuusuke, Hayato Doi and Shimomura Motoki. 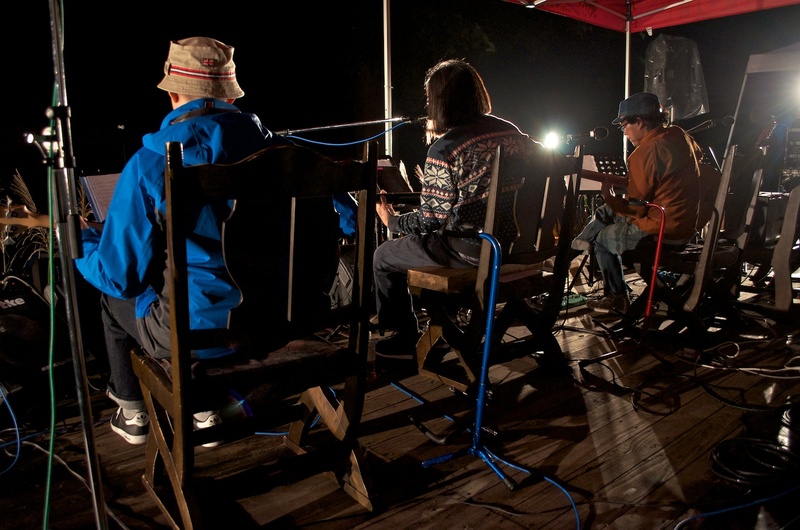 We will be making a few stops in Niseko, Hakodate along the way so keep you eye out for a camping car with a One Films sticker! Although the movie showing is not listed on the flyer we will be there and showing the movie from 9pm tomorrow night! Will be taking part in the flea market during the day as well. 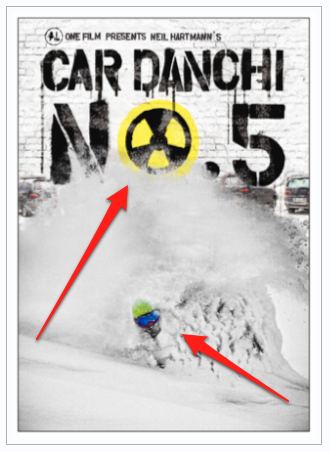 Car Danchi NO.5 first world premier! 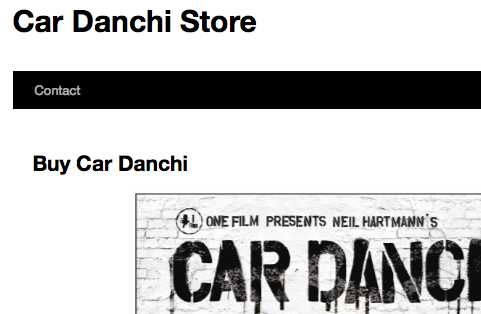 The World premier of Car Danchi NO. 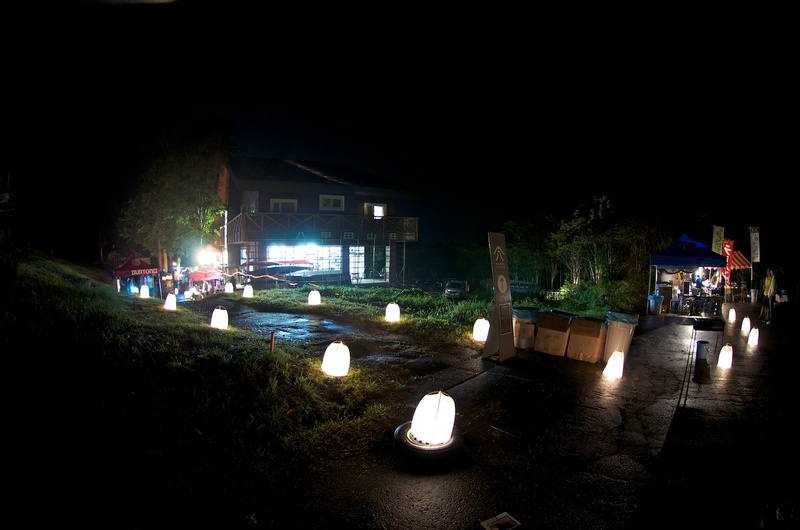 5 will be held in Aomori Prefecture’s Hakkoda on September the 10th!!! IF you are anywhere in the area, I sure hope you can stop by and watch the show! 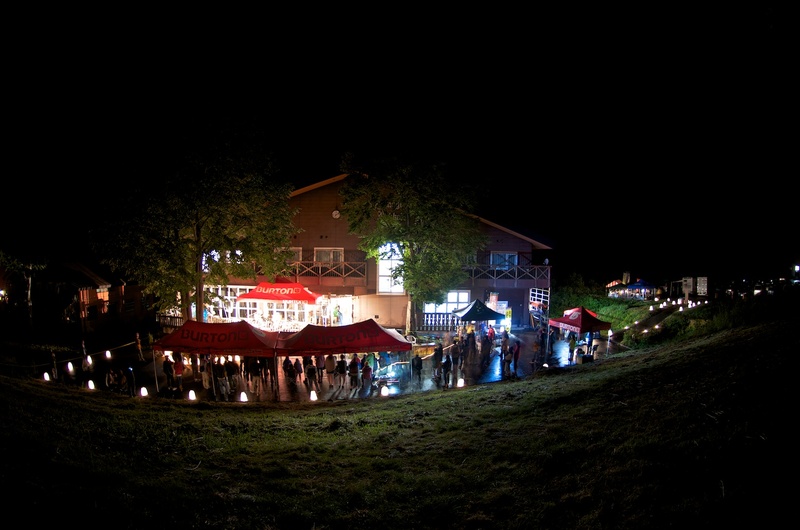 We will be taking part in a full day event being held there on that date including a Flea Market, slideshow, live concerts from Hiroshi Fujiwara and Aorora and lots more. Car Danchi NO. 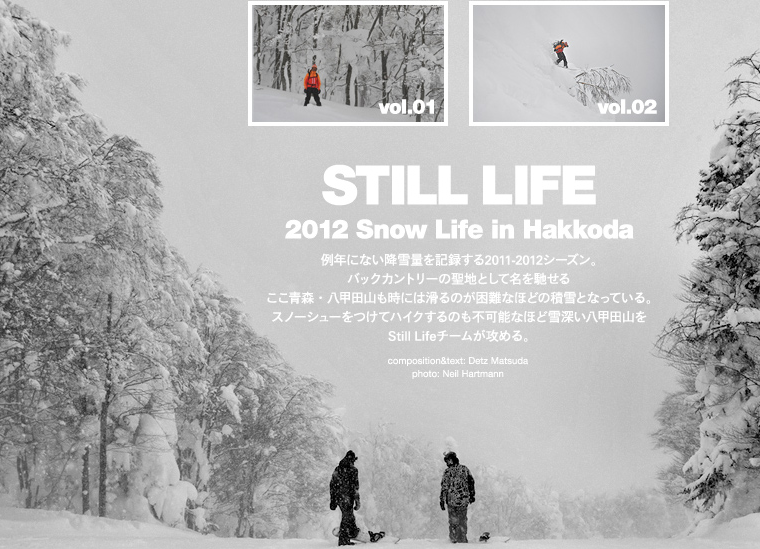 5 will be showing on the the big screen in the Hakkoda parking lot from 21:00 as the final event of the day. The event also includes a trekking program the following day which I am planning on participating in as well! 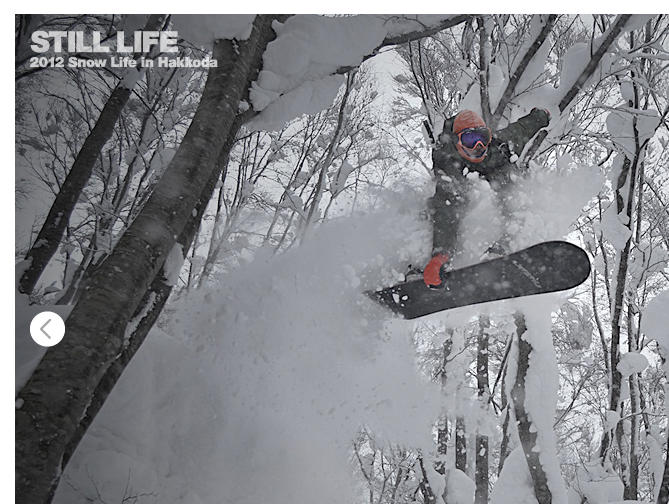 Should be a lot of fun and I am just stoked to be kicking off the movie premier series in one of Japan’s great mountain locations! 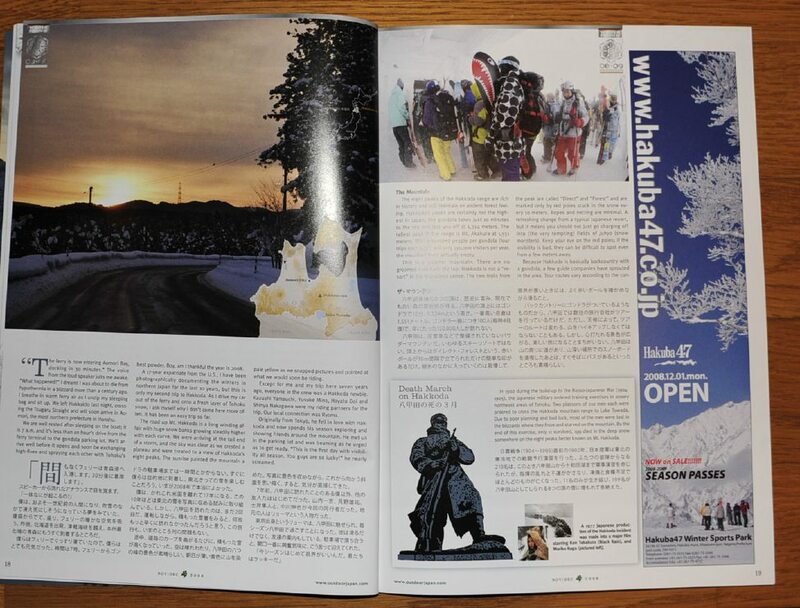 Hakkoda is also featured in the new Car Danchi so it will be a lot of fun to share that with everyone there! 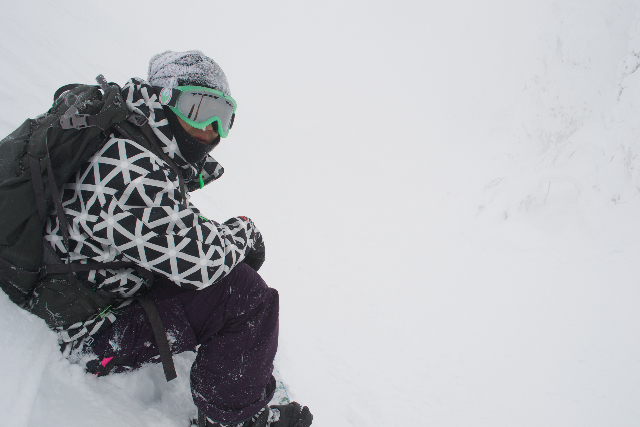 Guest riders will be Yuusuke Mino and Hayato Doi from the Car Danchi crew! Back from an 8 day road trip to the main island! It was amazing, our timing could not have been better. 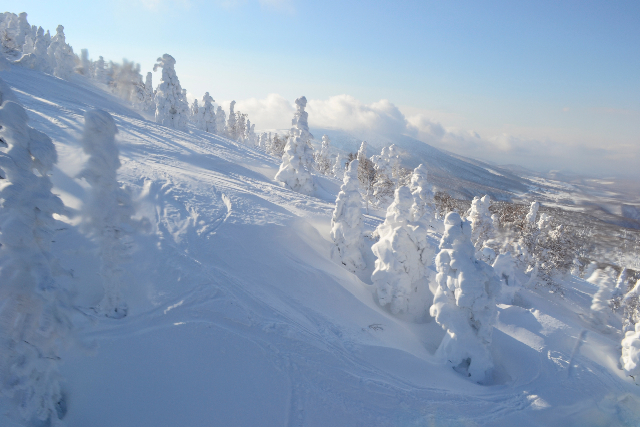 We got to Akita by ferry and found the temp’s cold, like really cold, Hokkaido kind of cold! 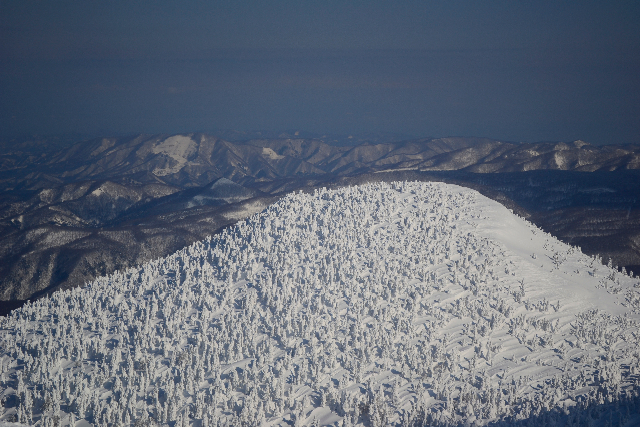 We spent a week at Tazawako ski area and it was impressive. 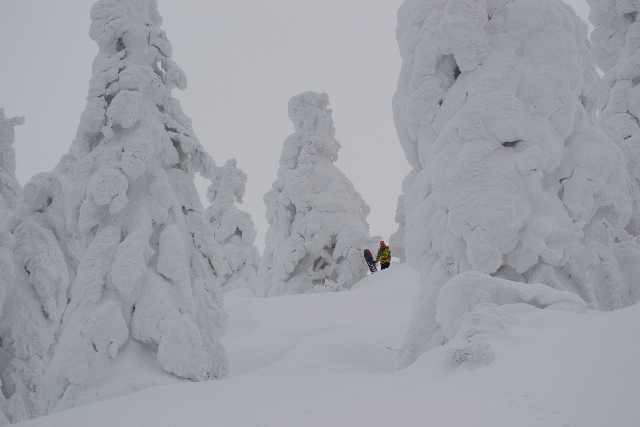 Great snow, great terrain and the hot springs were incredible! More about that area in a later post. 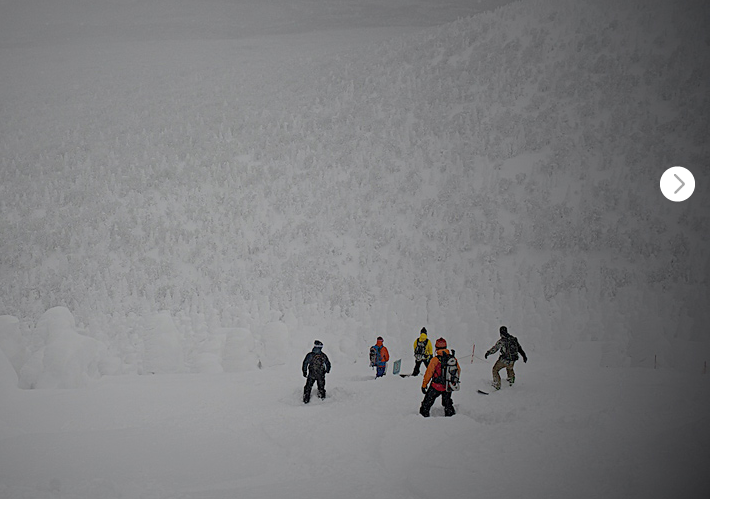 for now check out the photos from our last day on the main island in Aomori prefecture. 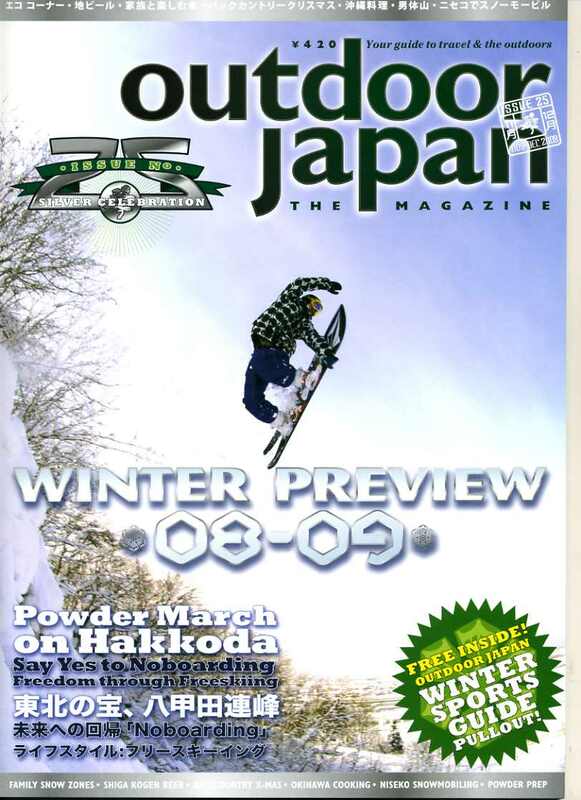 The famed yet still relatively undiscovered gem Hakkoda-san. 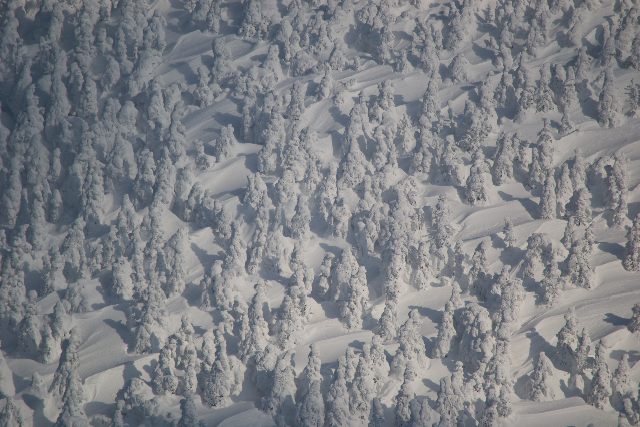 Famed for the snow monsters, massive fir trees caked in snow, they are truly amazing to see up close. We got so lucky with a sunny morning, just enough time to snap a few photos and video, then the clouds moved in for the rest of the day. From the window of the gondola first ride up in the morning. 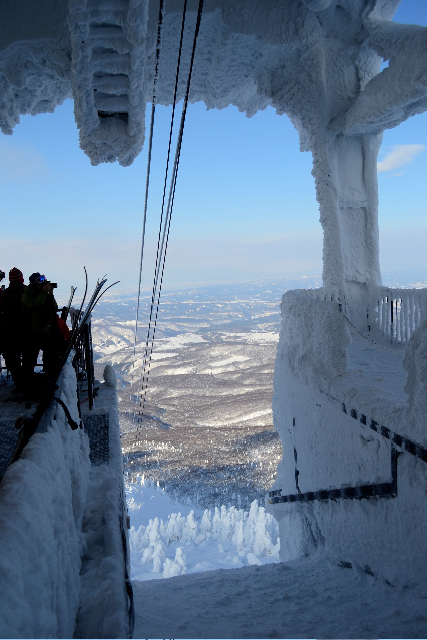 Gondola station caked in snow. 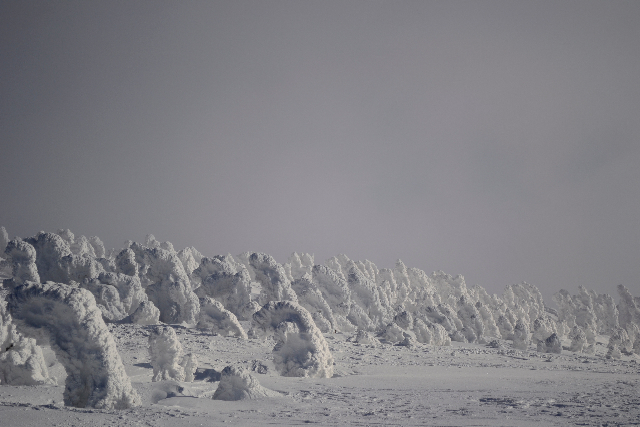 What an incredible view, it felt like we had landed on another planet! A small party heads out on a tour. The Car Danchi crew, Hayato, Yama, Mino. Zoomed in check out the insane wind lips everywhere! The trees affect the wind flow and I guess that is what creates those amazing lips. Loving my Big Fish in this terrain. Getting dark time to head home. 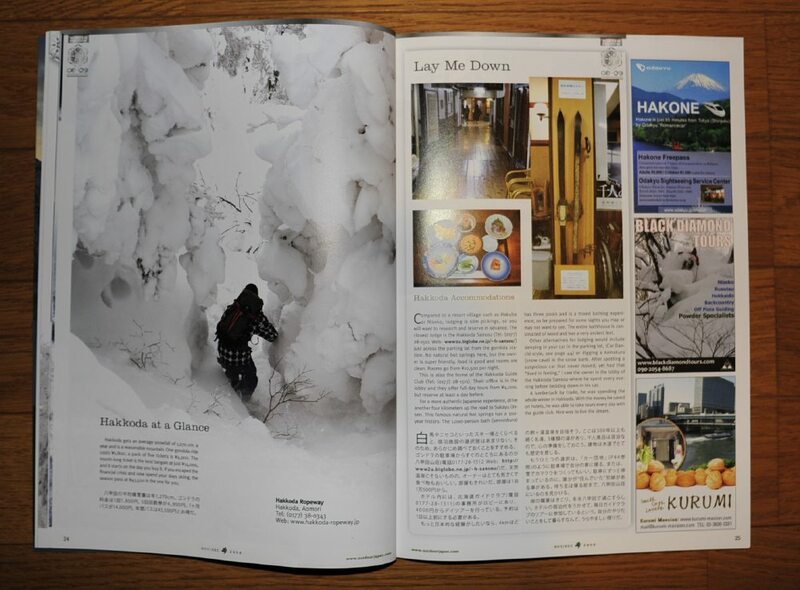 The new issue of OJ or Outdoor Japan has arrived! 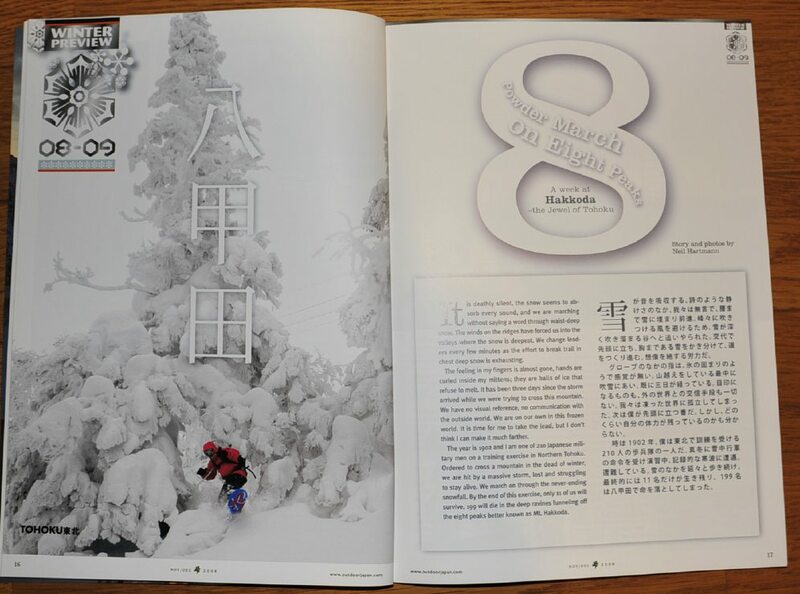 Stoked to see my photo on the cover and the great layout for my story in this winter issue. 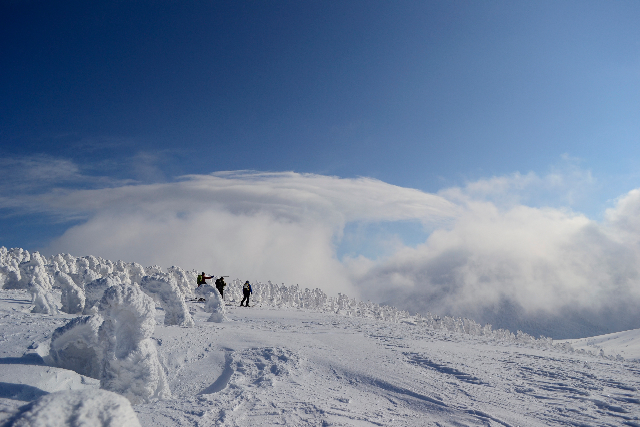 I wrote a story about our trip to Aomori and the Hakkoda mountain area. Thanks to good direction from chief editor Gardener and fantastic proof reading from my father Ken the story looks and reads great! Thanks everybody. 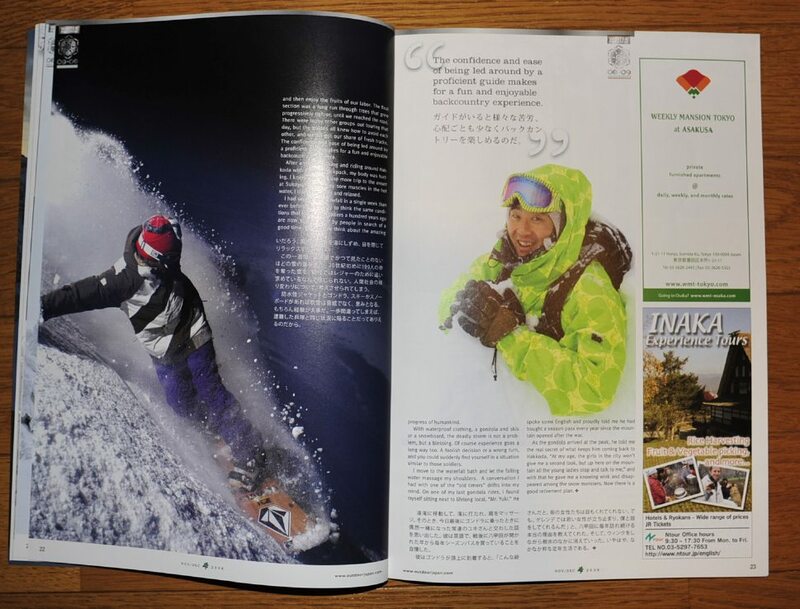 Find a copy at your local book store or check out the Outdoor Japan web site for more info. 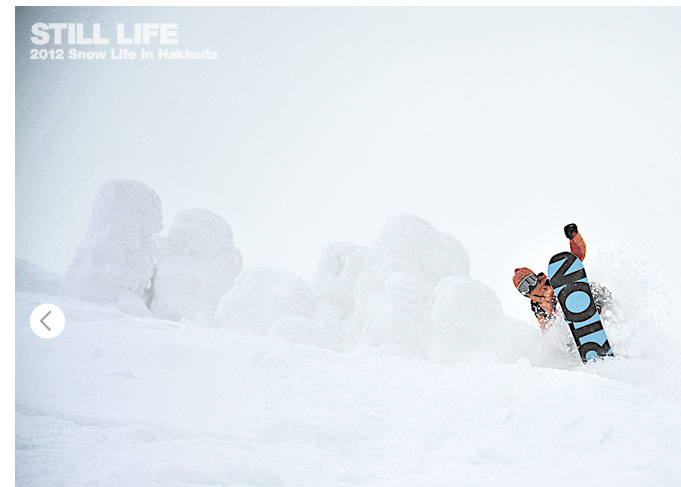 Hayato on the cover with his crazy Japan grab tweak on the 181cm Shark board! 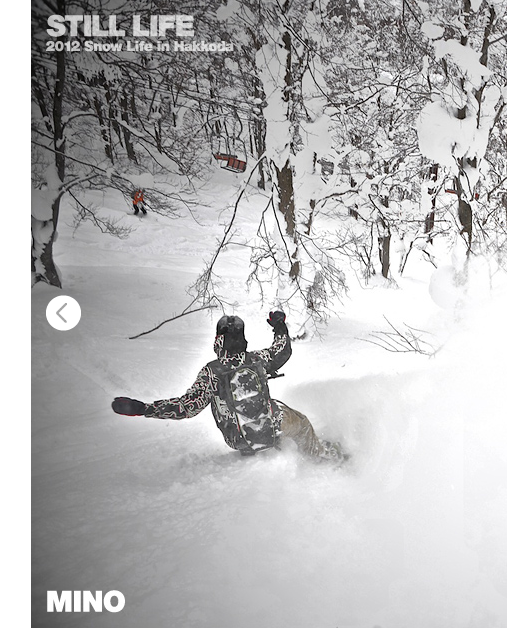 Shinya poking through a tree hole in Hakkoda. Hayato leading the way back to the hotel through a tree alley. Look at that run right under the gondola! 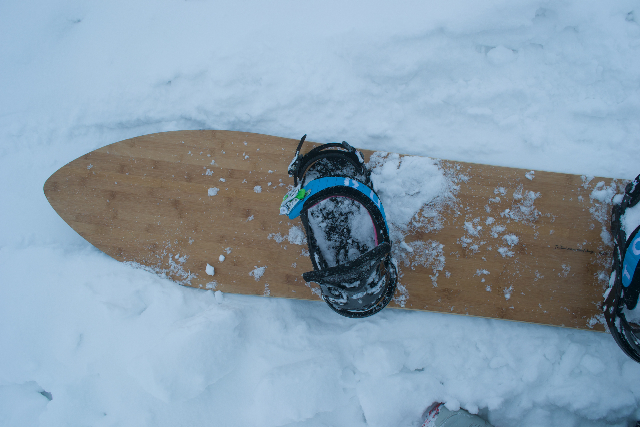 Yama lays into a nice toe side turn and Mino chills up to his chest in the deep snow we enjoyed so much! 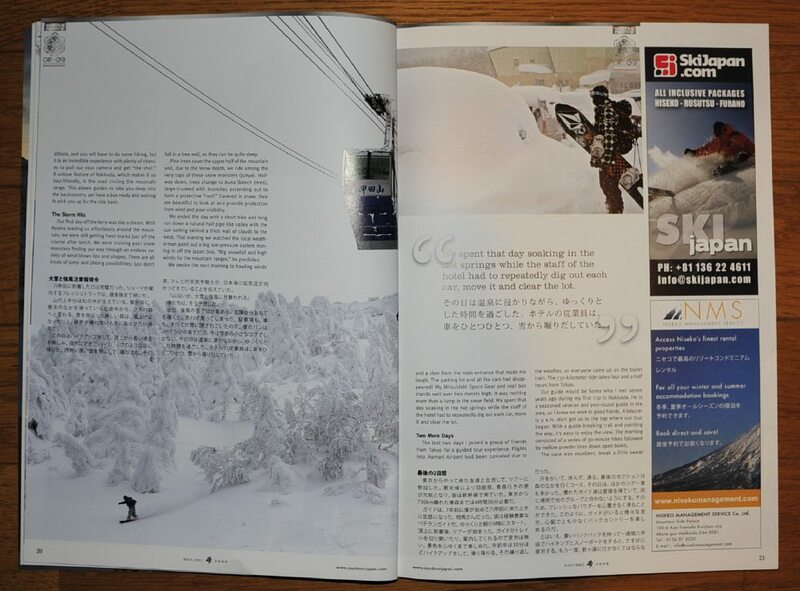 Grab a copy and enjoy the winter issue!